st-effective trading experience where Forex traders, new and professional, can earn more with the same investment. We maintain high standards for secure trading environments, and offer the best and fairest trading conditions for every Forex trader. 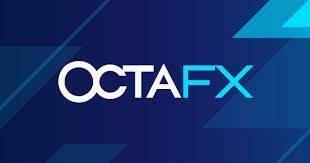 Every year we improve our conditions and standards in an ongoing effort to make trading with the #1 Forex broker OctaFX more cost-effective than anyone else In the market. We help Forex traders develop the knowledge and skills they need to trade efficiently and responsibly. We’re here to help Forex traders find the best trading conditions in the Forex market. Experience it for yourself.